FOLD is a compact packaging designed for IKEA’s “HILVER” table. 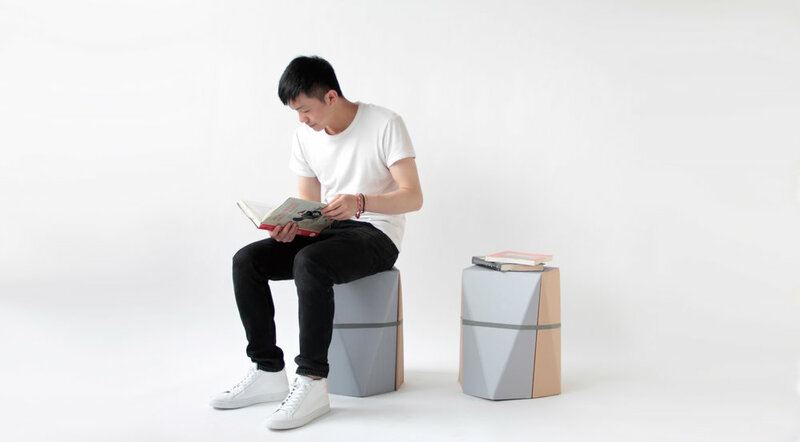 It uses double corrugated cardboard as its primary material, which allows the packaging to be easily folded into a stool. Around 30.5 million tonnes of household waste are generated in the United Kingdom every year. With this in mind, FOLD is a packaging designed for IKEA’s “HILVER” table that encourages upcycling. Upcycling is the process of converting “waste” materials into new products of higher value. As a result, it can provide positive effects on natural resources and the environment. 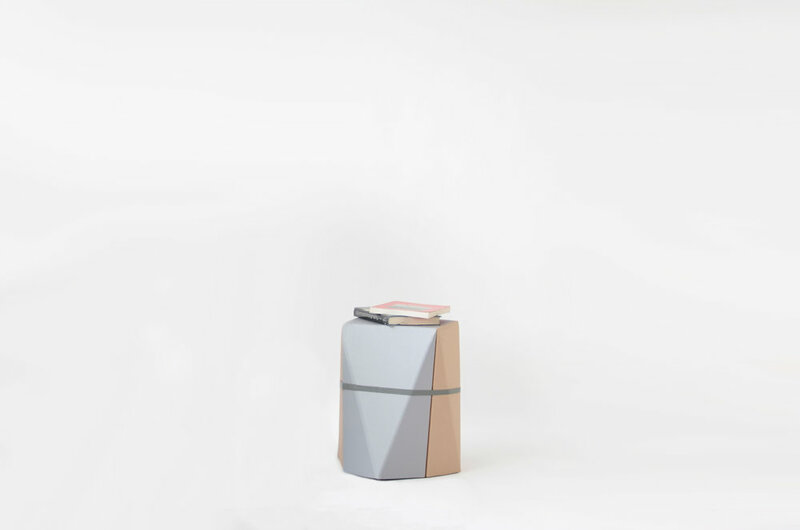 The primary material, a double corrugated cardboard, allows the packaging to be easily folded into a stool. The packaging itself is bound together with a rubber band instead of glue. This is not only convenient to assemble, but also upcycles the packaging, which would otherwise be thrown out.